“Your personal, individual super powers live within your inner landscape. Stop blaming, whining, complaining and acting like a victim. You do have the power to choose. That’s your responsibility. In other words, someone doesn’t see the world as you do perhaps because of their (maybe traumatic) experiences. Have compassion for them because the anger they may spit at you is an anger within them from which they suffer. 3. “Sticks and stones may break my bones, but names will never hurt me.” An old adage and childhood saying dating back to 1862. You can just make up your mind that you choose not to be hurt by someone else’s words. You do have personal power from personal choice. Overwhelmed by emotions? Learn about your own emotions and practice self-control. Trial and error takes time so be compassionate with yourself and try, try again. Again, attend (attention and tending) to you more than to others. Focus on getting yourself in order. In the worst of conceivable circumstances (and your problems are more likely first world if you are reading this) you always have a choice. It takes time, attention, self-control and rationality to figure out the difference, and acceptance and courage are hard work too. Simple, but not easy! 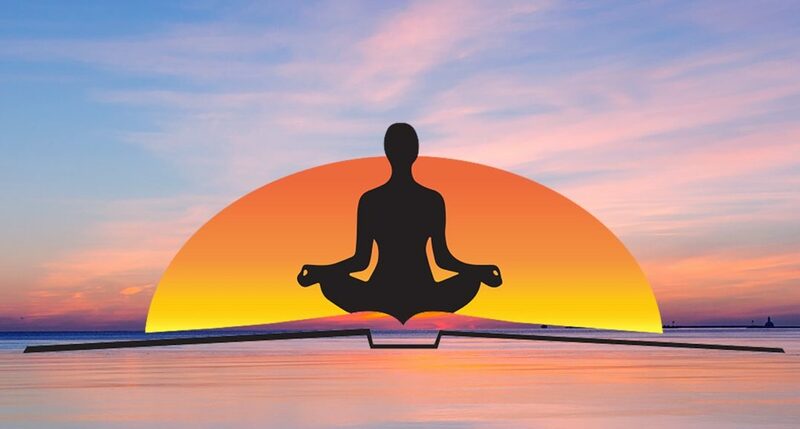 Train your mind and your body through quiet, reflective and mindful practice to gain self-understanding and self-control. This is discipline. The end result? Freedom — from unnecessary suffering and stress. Just do you as well as you can. And be honest about what your best is. Your personal, individual super powers live within your inner landscape. Stop blaming, whining, complaining and acting like a victim. You do have the power to choose. That’s your responsibility. Put the phone down; put the drugs and booze away; stop eating crap; stop checking out by putting your attention and energy on other people who need your help to the detriment of neglecting your own responsibility to yourself. Put your oxygen mask on first– and visit your inner landscape, often, to practice. Get to know your mind and the way it behaves and how it affects your body to see when it causes stress or calm. Learn from someone who knows how to do this and can help you, or figure it out on your own, or both. Never stop learning about yourself and from others. You are a work in progress, and so is everyone else. Individual responsibility does not only mean holding oneself accountable for doing no harm and to minding one’s own business; it means choosing one’s own response to attack or suffering… you are responsible for preparing your own defense. You are in charge of your mind and responsible for how it thinks, labels, judges, assumes, concludes. You are responsible for forming your own attitude toward suffering. You are empowered rather than disempowered. You are a victim only because you choose to not exercise your own inner power. If you are ignorant about how this process works within you, learn more about how to become empowered from within yourself. Study your responses rather than hyper-focus on others’ behavior and words; learn how your mind works so you can use it in ways that relieve suffering rather than creating more suffering– for yourself, in the form of stress, and for others. You can BE both through choice, disciplined practice. Learn how to act (rather than to mindlessly and unconsciously react). Next Next post: Don’t Let Anyone Tell You Who to Be or What to Do!